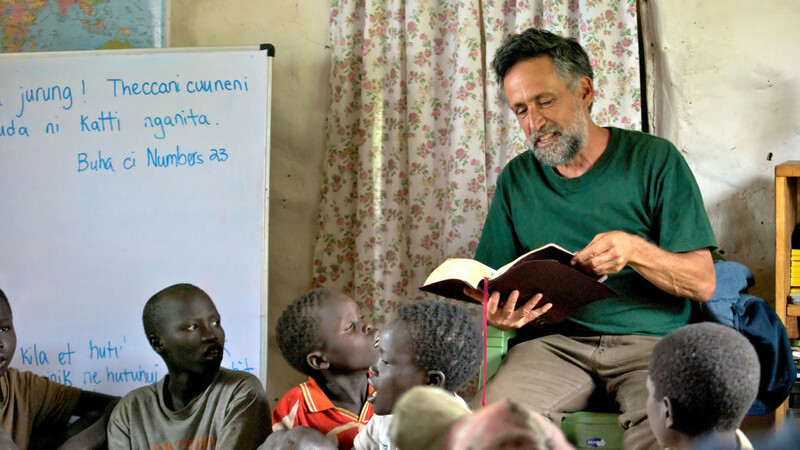 Home > Blog > Articles & Stories > Why send missionaries to Africa? Why are Western missionaries still needed? We asked this year’s Autumn Conference speaker, Rev. Lucas Ndaro, to give us an African’s perspective on this question. Lucas is acting principal of Nassa Theological College, Tanzania and also founder of the Family Life Counselling Centres. The Great Commission still requires missionaries to go abroad ‘to the very end of the age’ (Matt 28:19-20). Indeed, they should start in their hometown (Acts 1:8), but they should not wait until all the people in Jerusalem have converted to Christianity before they go abroad. Nor should they stop going abroad because their home church is not growing faster. AIM’s role is to send individuals who are truly called, gifted, trustworthy, and committed to speaking for Christ cross-culturally. Africa also provides experiences and challenges that potentially promote a missionary’s spiritual growth. Beliefs are conditioned by one’s cultural environment, so living and working in a foreign culture becomes an eye-opening experience. While planting churches is inevitably essential, it should not undermine the opportunity for the missionary’s spiritual formation through encountering believers from other cultures. On the other hand, Western missionaries come to Africa as a remnant of the Western church to prepare Africa to send missionaries to Europe in the future. Missionaries also bring different gifts. For example, I worked with Addison Tanner in the literature department at Inland Press in the 1990s; others come as medical doctors, where they bring special medical skills and technology, others as church planters, where they start churches among traditionally hostile, adamant and religious fundamentalists in Africa. Western missionaries have also left an indelible mark in theological institutions, like Norm Dilworth at Nassa Theological College and Richard Gehman at Scott Theological College. After Dr Gehman retired, he visited his former students around Africa, and many respect him for that. The same impact is seen in areas of medical services and church planting, where missionaries still continue to work as pioneers in reaching unreached people groups in areas where not many national pastors dare or can afford to go. Theological & Biblical training exists to serve the church to participate in God’s mission in this world—it is about following Jesus, learning from him and growing to be like him.